Hey guys I was on this forum alot when I built my 96 f150 a few years ago, then i got a 04 f150 so I went over to f150online.com. Sold that truck now looking into getting my dads 02 f350 PSD. Its stock right now and i`m looking for a direction to build it. So Post pics of your superduty`s! 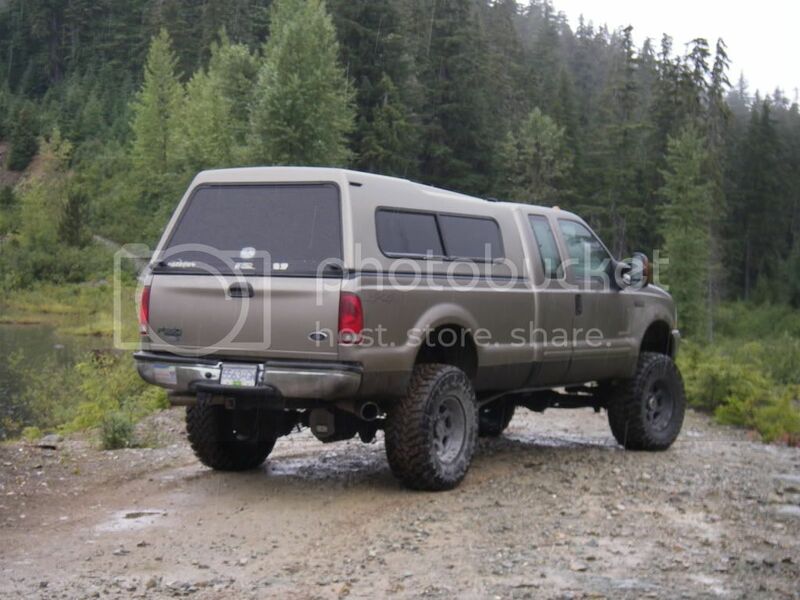 i was thinking about going 6" lift on 18`s and 35s. 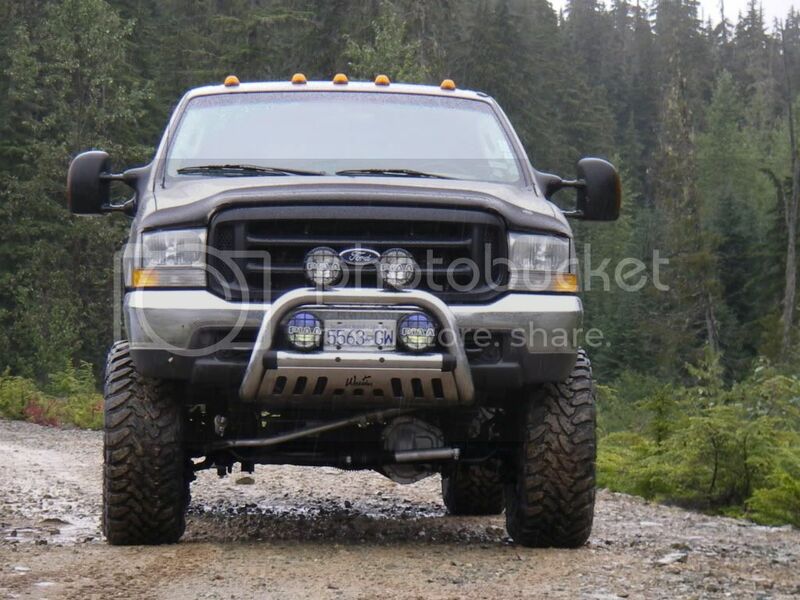 I`d post pics of the truck now but not sure how this new forum set up works. Thanks guys! 8" lift, 37x13.50 Toyos on 20x10 XD Revolvers. 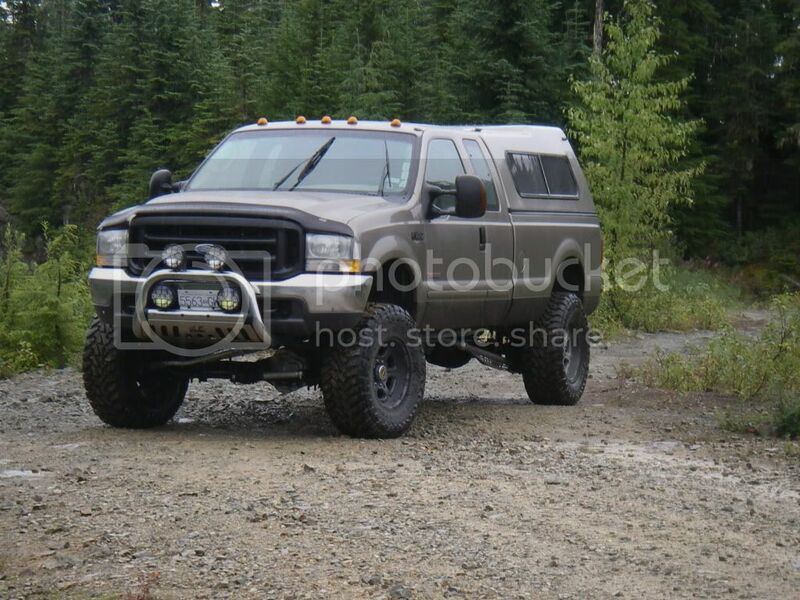 The pic below is next to a stock f150 4x4 for reference. 7" Icon lift (4" springs, 3" hanger kit), 37x13.50R18 Toyo MT on 18x9.5 w/4.5"BS rims. Please promote "Back and have questions"